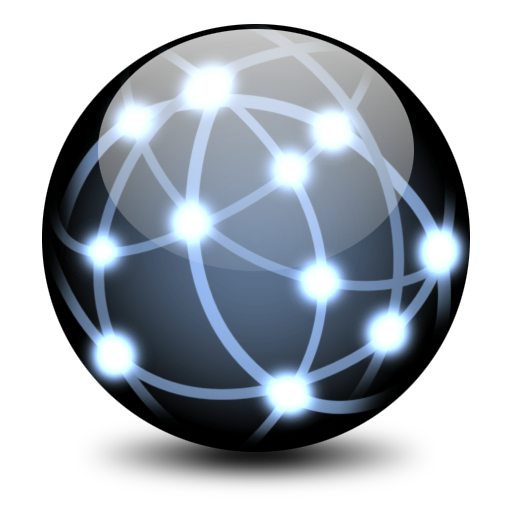 Complete Internet Repair could help if you are experiencing problems with your internet and/or network connection. We are living in an Internet age and with any widely used technologies, come a new set of problems. Humanity is busy moving to the point where most people cannot function without the internet. With services like online accounting, backups, document editors and the fast amount of information it is easy to see why we became so dependent on it. But what do we do when it breaks down. Yea sure; a technician is an option, but this can be an expensive option. Complete Internet Repair will give you a free option to attempt to repair everything internet related. Complete Internet Repair is portable; this means you can carry it around with you on a USB flash drive and have it ready when something goes wrong. It will not write any settings to the registry or leave any traces on your computer. So, for all you wannabe technicians out there; you can use it and nobody would ever know you did. We recommend you download it now while you still have internet access. You never know what could happen.